I am so honored to have my Triangle Transparency quilt selected for the Viewer’s Choice category of the Bloggers Quilt Festival hosted by Amy’s Creative Side! 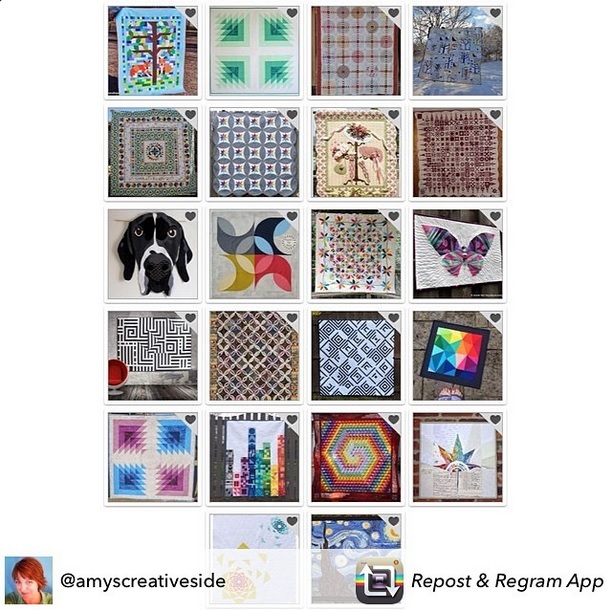 What an awesome group of quilts to be a part of!! That’s brilliant, I just voted for you! You know I already voted for your quilt, I love it! I voted for you immediately! It is a brilliant pattern and your quilt is beautiful!! Congrats on the nomination, VERY well deserved!! I’m thankful that May is over, lol.